Welcome to the “Girl Miner”‘s world. 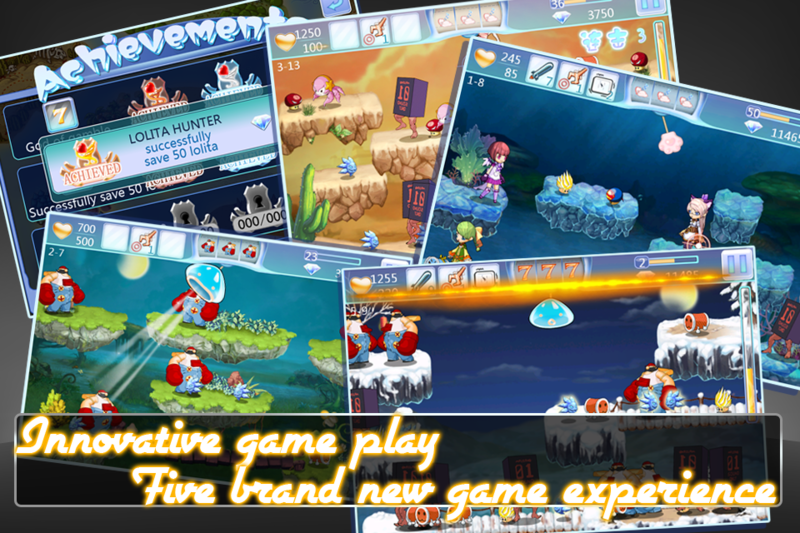 This is a innovative game which combines the game play of “Fishing Joy” and “Gold Miner”. The cute girls will throw themselves into your outflung arms with your simple tap. 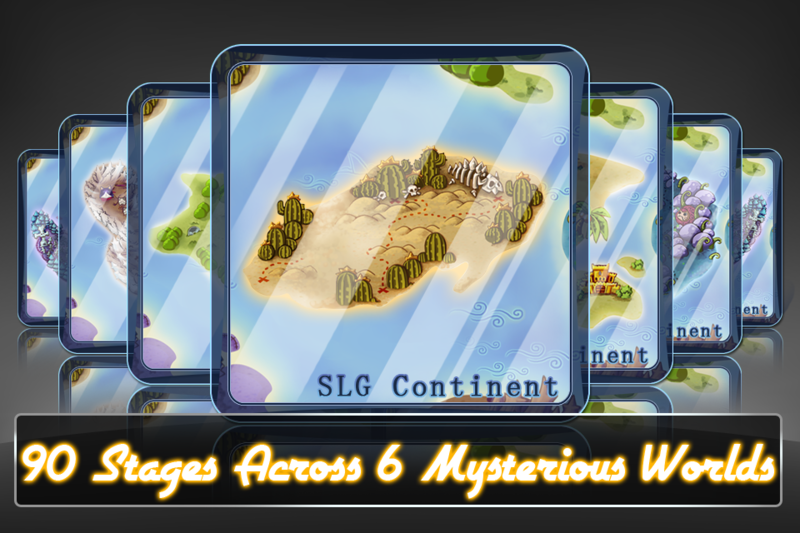 Challenge the mysterious land, save the Lolitas, establish the palace and accomplish the missions. Use your dexterous fingers and agile mind to conquer this joy land. What are you waiting for? Just Click “Download”! 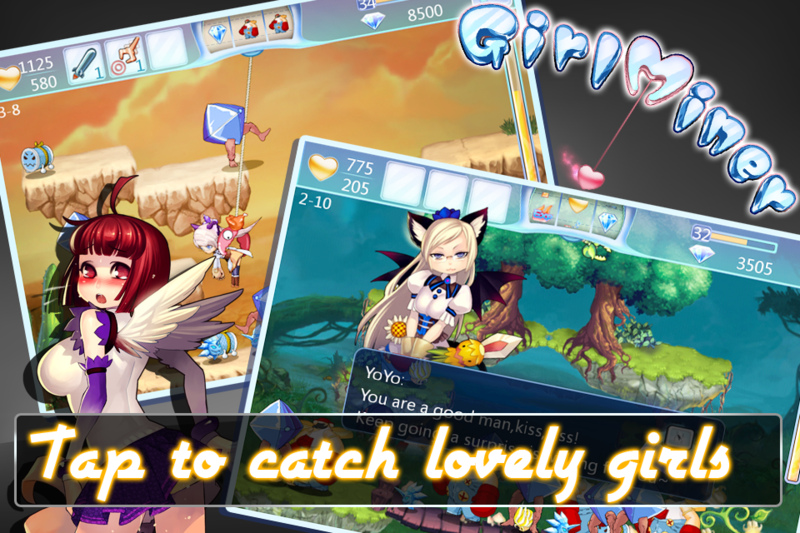 Dozens of cute girls are waiting for you to save! You can unleash not only the forbidden force to upgrade the “Claw”, but also to establish the palaces to obtain the abundant resources, as long as you captured their hearts. They won’t be captured so easily no matter the girls or monsters. You have to start it over again if they get rid of the claw. Luck is one thing, but rational use of the scene layout together with delicate game control is the key point to success. Capture certain mobs will trigger the “Slot Machine”, you might be surprised by the result. More Lolitas will spawn to make the game easier or turn back the time that grant you more chance to grab the money and Lolitas. There are so many funny stuffs are waiting for you to explore. 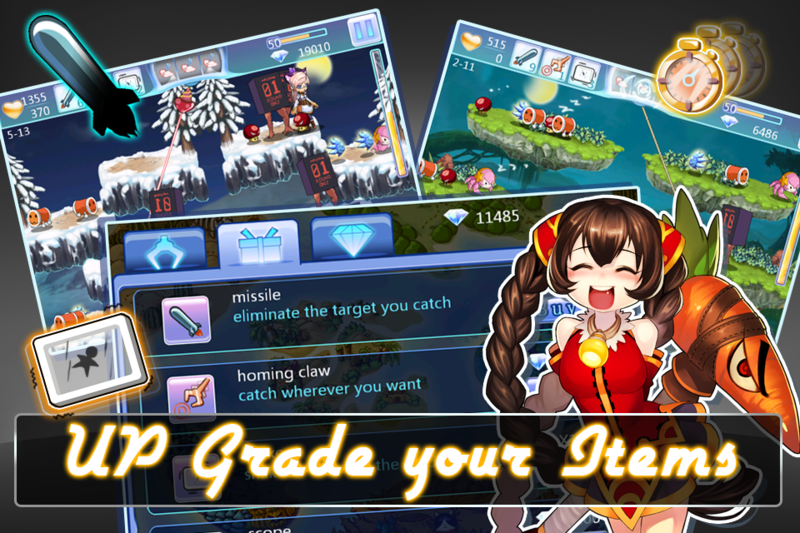 Players can buy all kinds of items in the Mall to make the “Claw” more powerful. So that it will make the high level challenges and save Lolitas much easier. 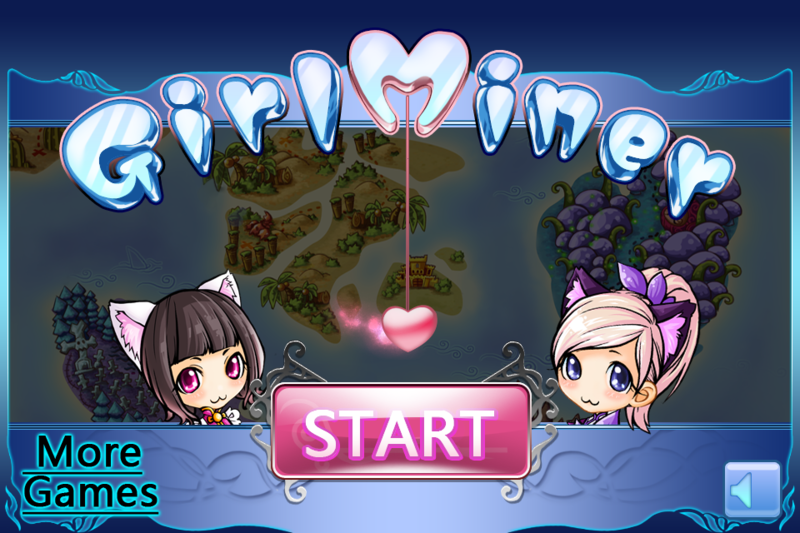 “Girls miner” has 6 continents, more than 90 stages for players to explore. You can even unlock the hidden stages when meeting certain conditions; you might find your beloved girl is waiting for you to save! Go download and enjoy the game!